Will UberMenu work with my theme? Can UberMenu take on the styles of my theme’s menu? How can I make the menu full width? Why do I see a close button in the submenu? Is there a developer/multi-use license? How can I use dropdowns inside my mega submenus? Can the submenu push down the other content on my site? 1. Grid Layout – setting the Grid Columns for a menu item determines how wide the “box” is, and how much its container it occupies. 2. 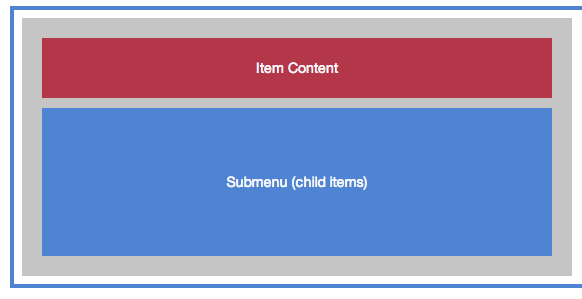 Item Content Layout – the Item Content Layout determines how the content elements inside the “box” are laid out. The layout of the contents of the menu item has to do width how the various elements – icon, image, title, description, etc, are laid out within the “box”. You can adjust the alignment of the content (text, image, etc) within the menu item left, right, or center, by using the Item Content Alignment setting. Sign up for the newsletter and you can stop waiting by the phone.